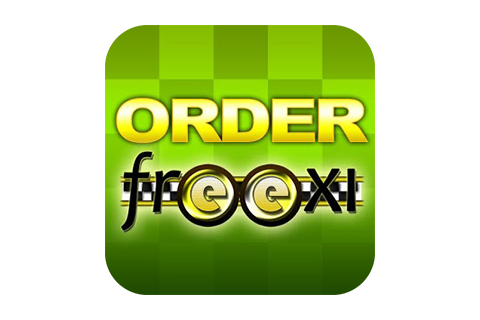 FreeXi is the global Free Taxi ordering application platform. FreeXi allows customers to order closest to them taxi worldwide. With one top nearest and available taxi is on its way to pick you up. No need to look for a taxi number or call a taxi stations. With just a one top you can send your request to all available taxi drivers in the immediate vicinity. Quick, simple and safe. When order is taken, you can see driver’s location in real time, his phone number and even his picture. When ride is over, you can rate the driver. This rating is taken into account by the system, when next order is rotated. This helps us to continuously improve quality of service. If available taxi is not found in the area, FreeXi application will give you list of closest to you location taxi stations. Just call and order. You can take our app with you on business trip or vacation. We are worldwide!!! We are constantly looking for partners in different countries/cities of the world. Visit our official site www.freexi.com for more information about possible partnership options. Why it is better for you to order with FreeXi? 1.You can order the taxi anywhere in the world. 2.Only closest taxi will be sent to you. 3.You can track the order in real time. 4.You can rate the driver and quality of service.